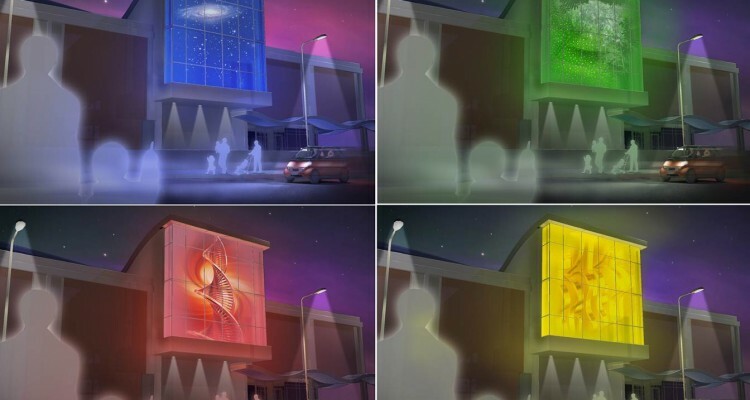 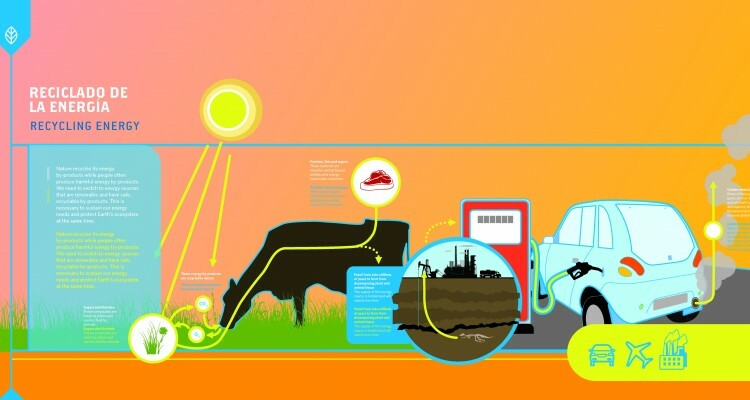 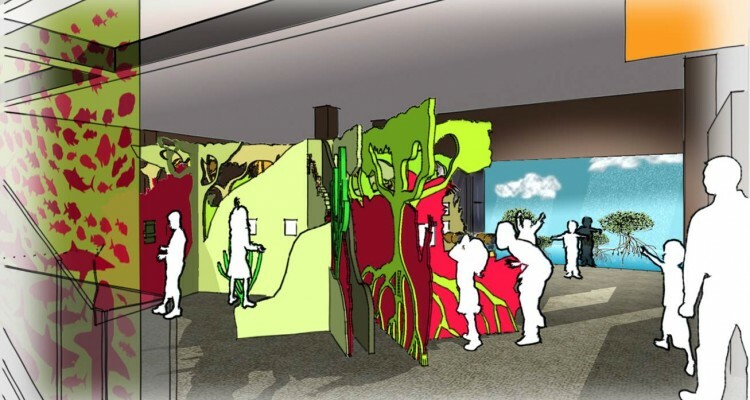 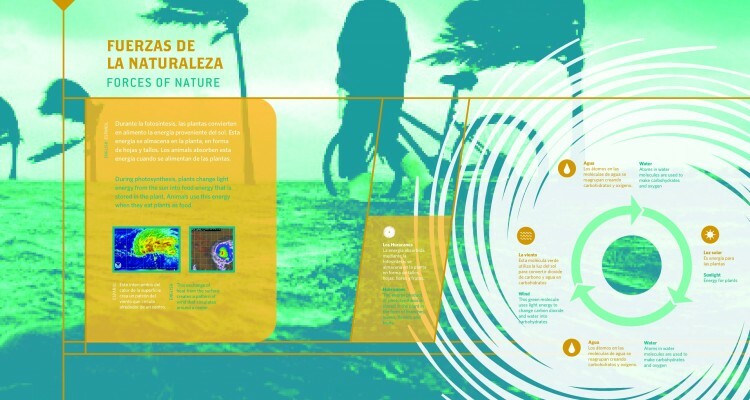 The bi-lingual exhibition program at the new Centro Criollo de Ciencia y Tecnología or C3TEC marks the first large scale interactive science center exhibition on the island of Puerto Rico. 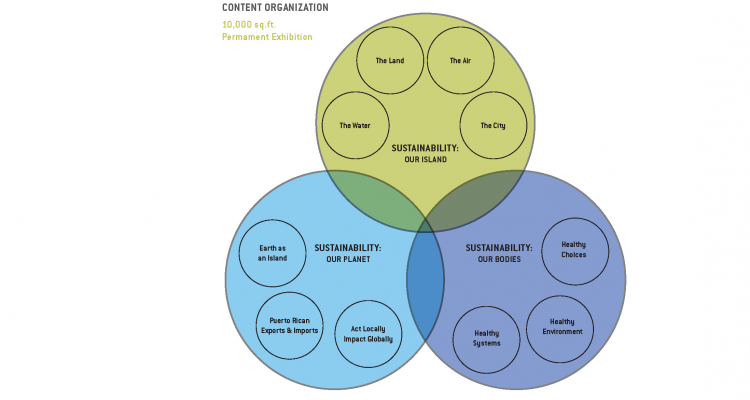 Named Sustaining Puerto Rico the exhibition focuses on how the visitors are part of systems that impact their body, their island and the planet. 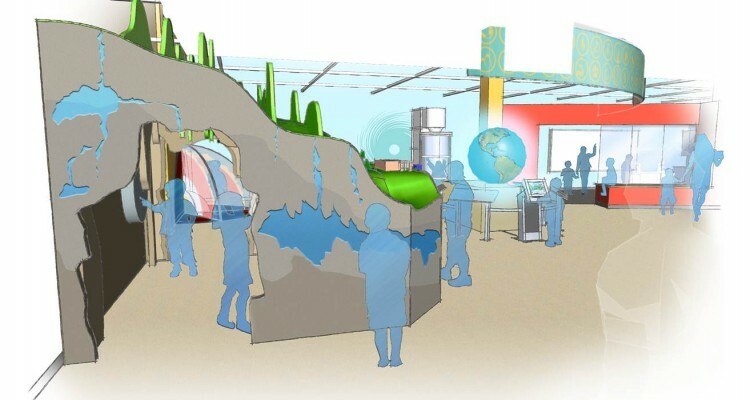 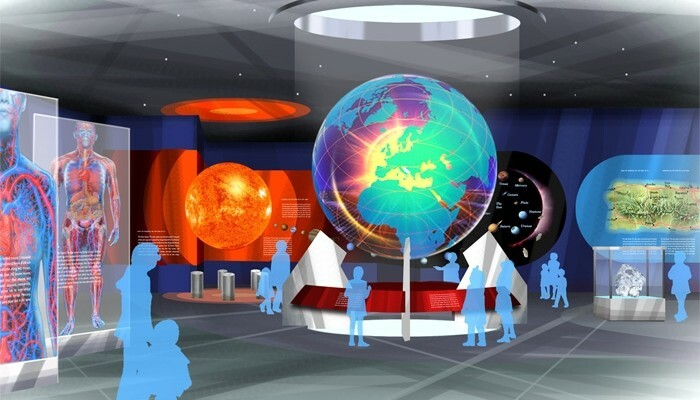 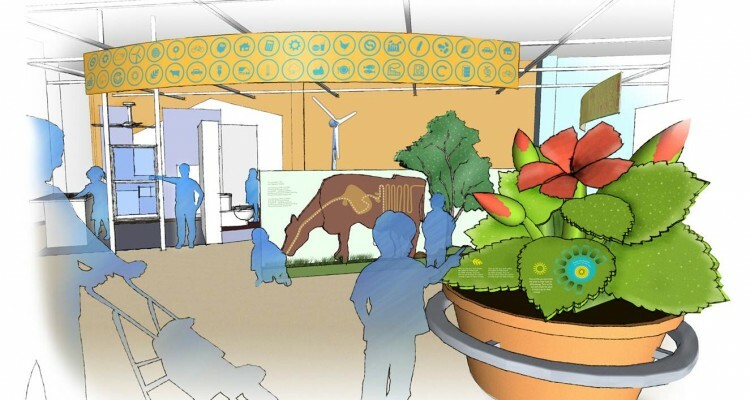 The exhibition design accommodated both the school children audience and the fact that the staff will be learning how to operate a science center for the first time.